Can you believe school will be starting again soon? While I love the summer, it is also kind of exciting to start a new school year. I really love organizing for the new school year. When I was a student, I loved gathering my supplies – pens, notebooks, papers all ready for note taking and learning. 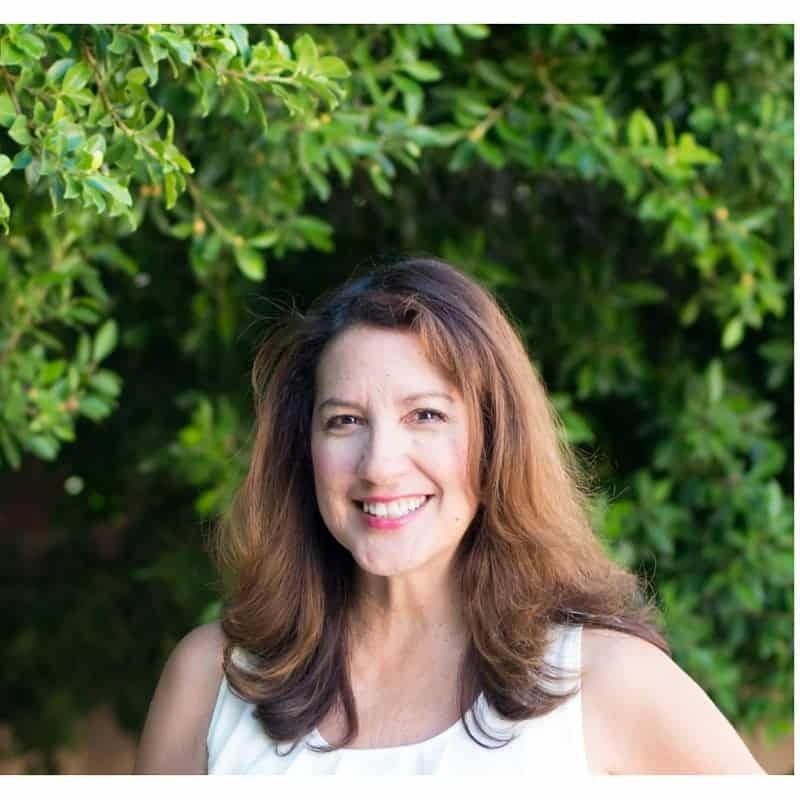 As a mom, I also love to prepare for a new school year and one of the tools I love to help me plan and organize is my Family Plus™ Solution Set. 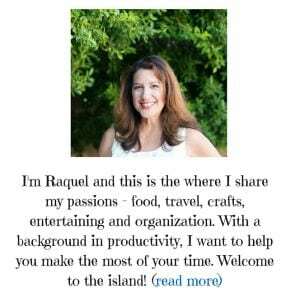 I have used Day-Timer® for many years now, first as a student, and now as a Mom. Let me show this in a little more detail. 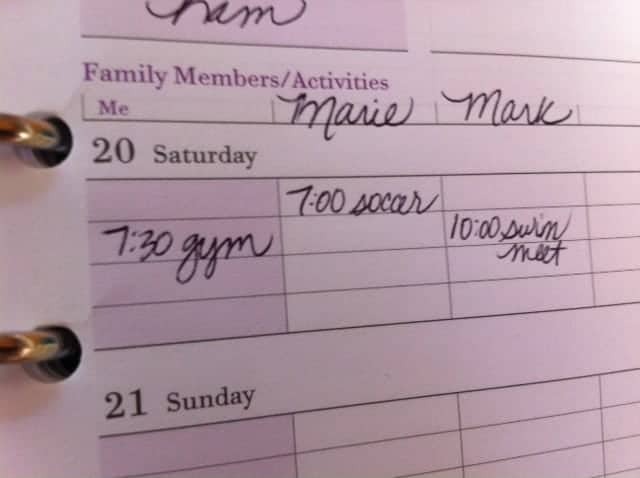 I love the idea of seeing the family schedule by person. Seeing the schedule at a glance helps to streaming errands and keep information organized. I can see who is doing what and I am a visual person, so seeing it written down side by side is really helpful. It is so nice to have a menu plan right next to my weekly schedule. 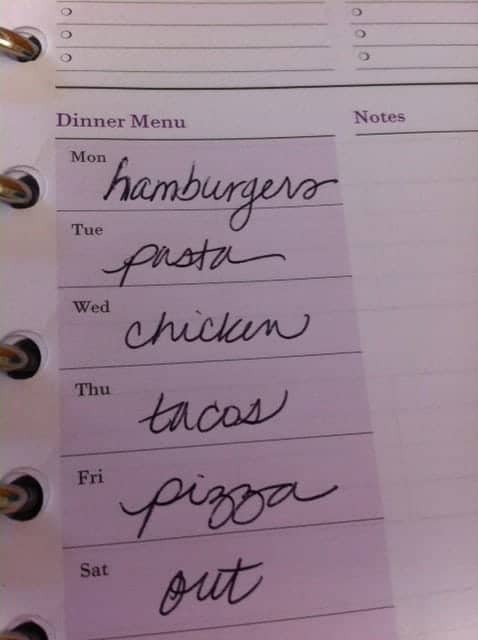 I easily know what nights I plan to serve specific meals. I can take into account family activities and time increments when planning meals as well. 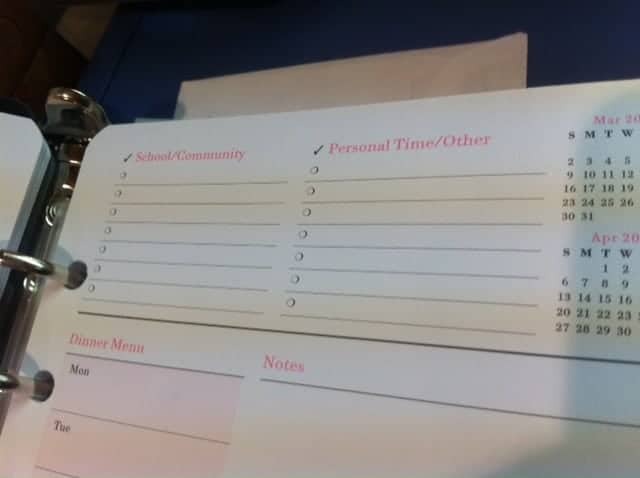 Can I just say that I appreciate the check lists for community and personal time? At the top of my pages, there are sections for all of these to do lists. By incorporating these tasks into my schedule, I can be sure to stay focused on my personal goals. I find that if I do not have it written down as a task, I am more likely to forget or find an excuse to not do it (read go to gym). This is another great section. The notes section is where I can make additional notations and reminders. I can even put a couple of sticky notes here. They fit perfectly. Besides the weekly sections, there is also a month at a glance calendar, contact section and a zippered pouch, business card section and a ruler bookmark! I am a happy camper with this planner. Do you use a paper planner? Does this sound like it would be helpful to you? You can order one for yourself at the Daytimer ® wesite. 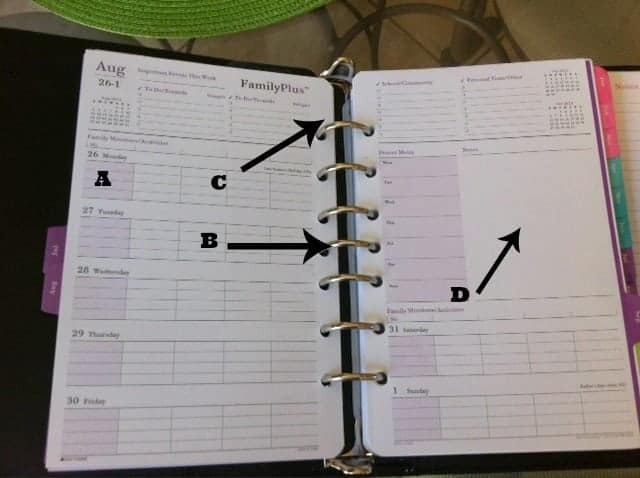 Disclosure: I was provided a Family Plus Planner for review. Honestly, if they had not sent me one, I would have bought one anyway. All opinions are my own. I struggle with using phone apps. I like something in my hands to use. I do not have a planner but I think I’m a shoo-in to have one since I love being organized! This one is really cool Tamara. I use my phone for some stuff too, but I love to write as well. This was a timely review with school starting next week and my realization last week that the planner I had been using ended. My husband just surprised me Sunday with a tablet as an early anniversary gift but I think I may still need to use a paper planner. Oh how sweet is your husband? 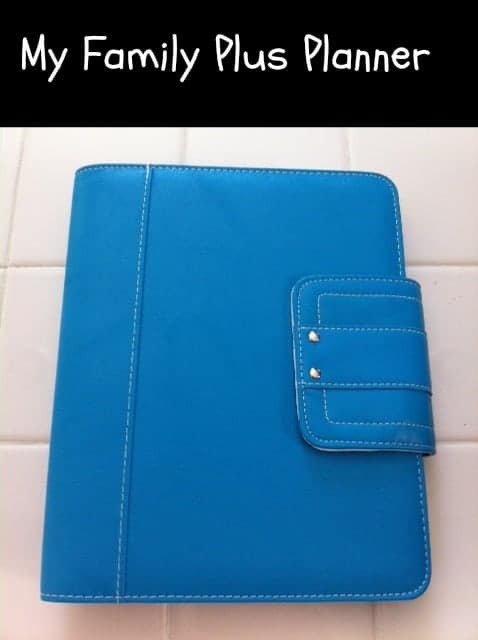 Yes, I use both…I do not think I could ever give up a paper planner. thanks for the tips and ideas…I do need to start having a family planner once school starts again. I’ve been using my cozi calendar and printing it out. Thanks for stopping by Karen! I have heard good things about Cozi. He he…I hope that they are listening Kristy! I always loved school supply shopping too!I never knew this layout existed, but I’m gong to have to look for it. Even with my oldest only in preschool, I’m already needing something that will allow me to see each person’s activities each day. It really is a great layout for parents and I like seeing the big picture. I use my phone for reminders, but there is nothing like paper and pen.